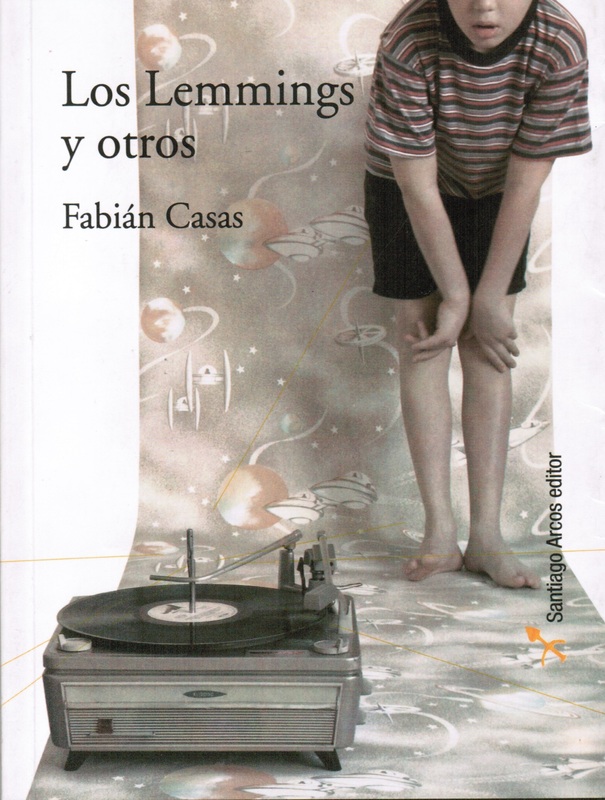 Andrés Stella, a young writer at a newspaper, is selected by his boss to take part in the creation of a new supplement, whose first story is to be an investigation of Galarraga, an esoteric tutor at a school in Boedo that gained notoriety as the result of the suicide of one student and the kidnapping of another. 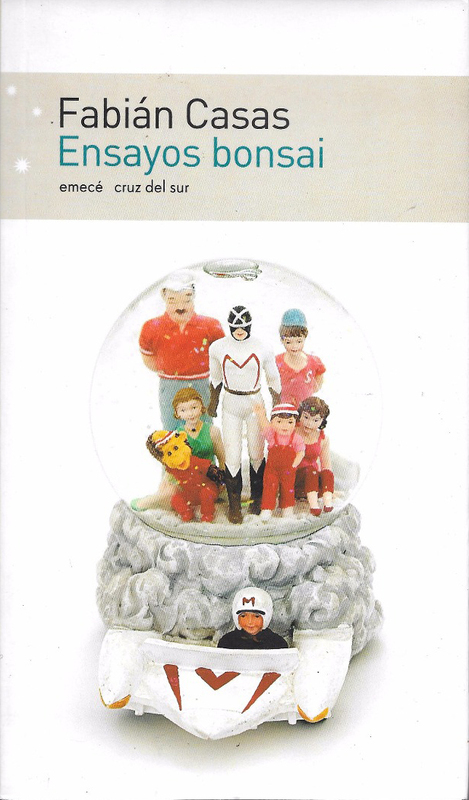 On his way from his beginnings to this sudden promotion, Andrés meets various characters who will mark his career and his life: Jorge Aluzino, a poet and sort of workplace father figure; el Sereno (the Serene One), so named for his chronic insomnia; la Giganta (Big Woman), the most lusted after journalist in the newsroom; el Flaco Pantera (Skinny Panther), la Porota (Bean), la Garza (Heron)…Their stories weave a fabric of everyday life and personal situations that unfold in a trip to the past and back. 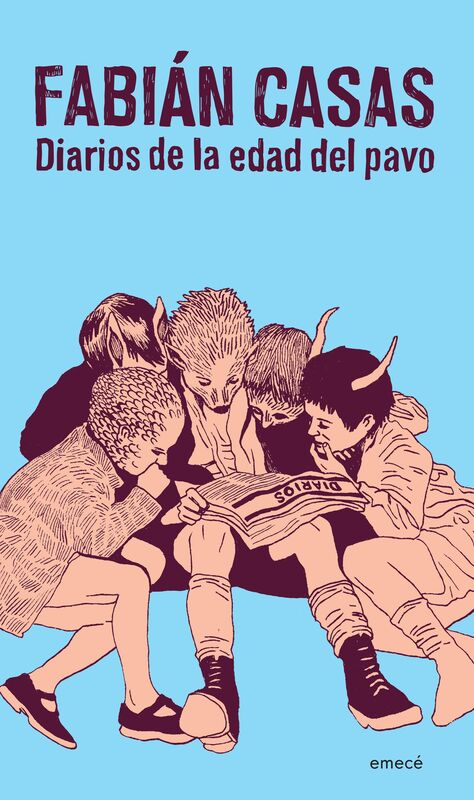 As his investigation of the Galarraga case progresses, Andrés has an intense love affair with Blanca Luz (White Light), who he meets at a public pool and who initiates him into the strange sport of parkour. 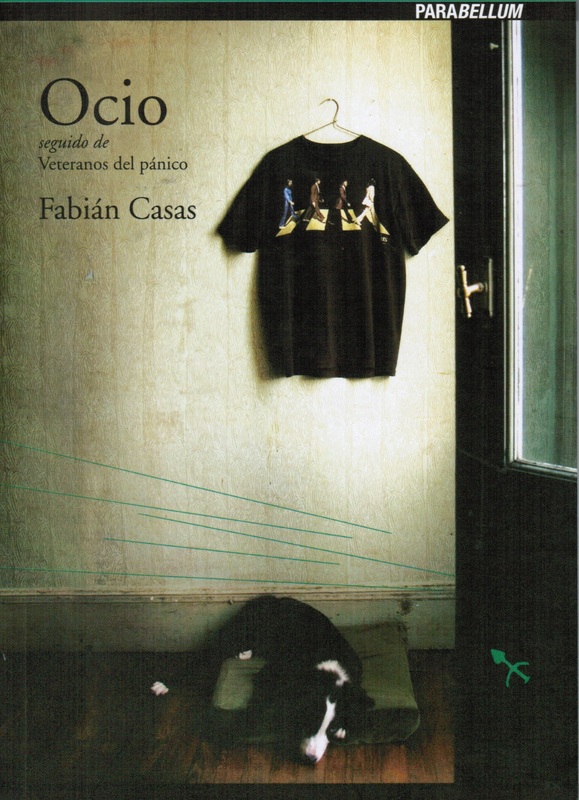 Fabián Casas had not published any fiction for ten years. 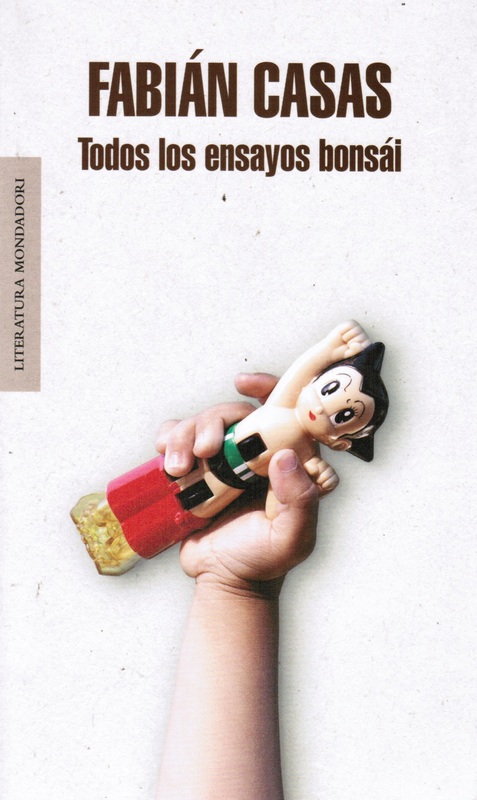 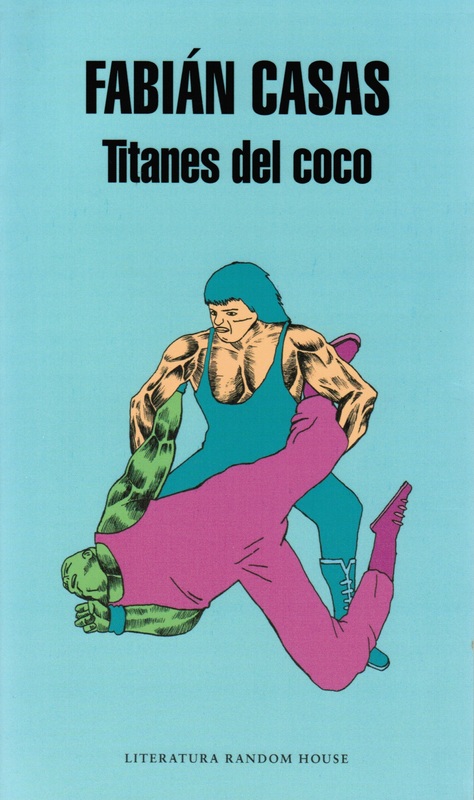 Now he offers us Titanes del Coco, which can be seen as an electrifying atomized novel, a series of connected stories, a delirious essay on climbing to the rooftops or all of this and more.